This small scene was intended to test rendering of foliage/leaves with the asStandardSurface using mapped translucency only (without SSS). No post-processing has been applied. 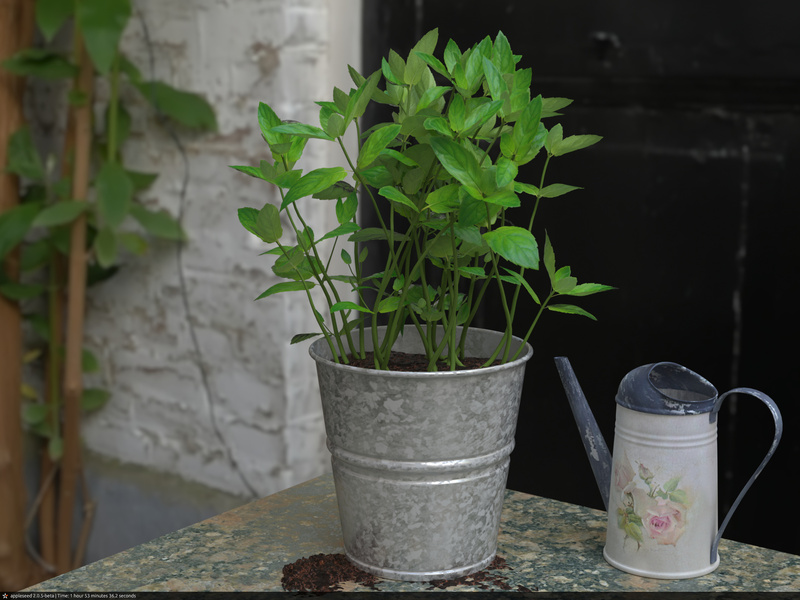 The plant model and sprinkling can are freely available from VizPeople & TurboSquid. The image based lighting gave to It a very realistic feeling, almost photographic! Thanks for the plaudits. 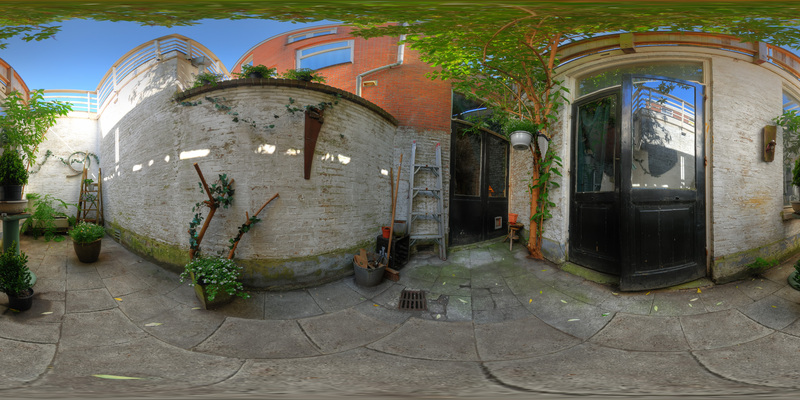 Yes, the hdri is an interesting one and is the only source of lighting in this scene.